Remember the unbridled excitement of passing your driving test and heading out onto the road for the very first time as a fully qualified driver? Now imagine getting pulled over by cops within the first hour and losing your license for speeding. That’s exactly what happened to an 18-year-old German guy recently after he was clocked going 95 kph (59 mph) in a 50 kph (31 mph) zone. The teen was pulled over near his home in the town of Hemer in north-west Germany after cops detected his speed using a laser speed gun. According to reports, the unnamed man had four buddies in the car with him at the time, with police suggesting he may have been trying to impress them with his new-found freedom, which lasted only 49 minutes. It seems the loss of his license in such a short space of time could be a record in the world of motoring. But not one you’d necessarily want to have. “Some things last for ever, others not for an hour,” local police quipped in their statement about the incident. So, what’s next for the young driver? Well, he’s received an immediate driving ban of four months, though the authorities insist he’ll have to undergo “expensive retraining” before he has any chance of getting his license back. He has to pay a fine of 200 euros (about $228), too, while his probationary period as a new driver has been automatically increased to four years from two. 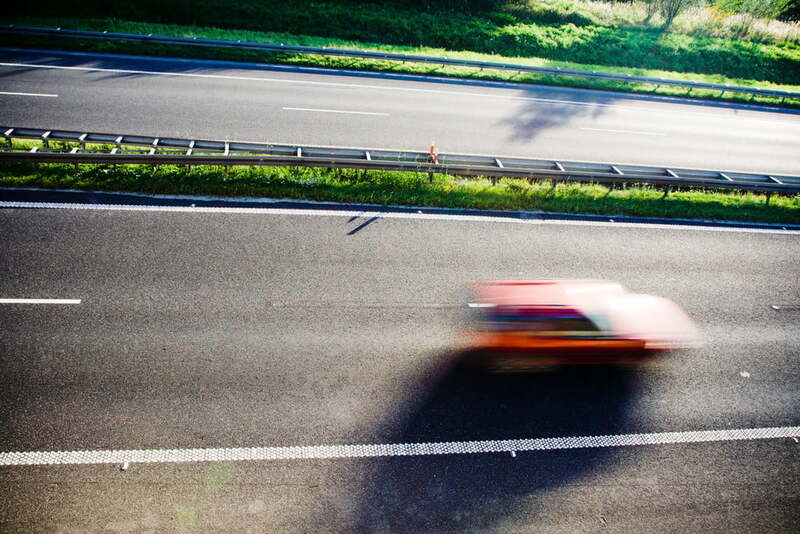 According to German media outlet Deutsche Welle, the authorities are pretty hot on enforcing speed laws in urban areas, with those who break the rules usually hit with fines of between 10 euros (about $11) and a more substantial 680 euros (about $775). Depending on the seriousness of the offense, driving bans of up to three months can also be imposed. News of the speeding teen comes in the same week that a village in northern Italy clocked more than 58,000 motorists breaking the speed limit along its main road within just 10 days of activating a speed camera there. Data from the camera revealed that half of the vehicles passing through the village were breaking the 50 kph (31 mph) limit, with the fastest driver caught doing 135 kph (84 mph).